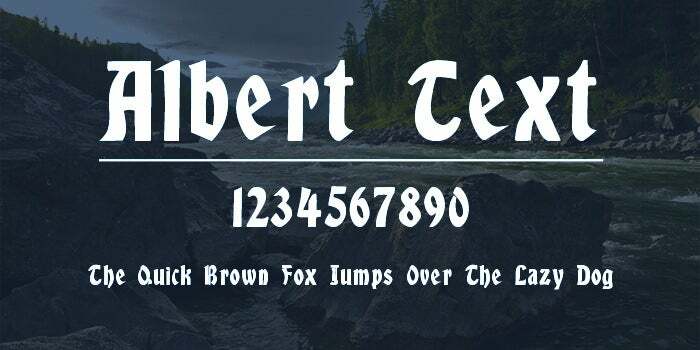 25+ Best Gothic Fonts – Free TTF, PSD Format Download! 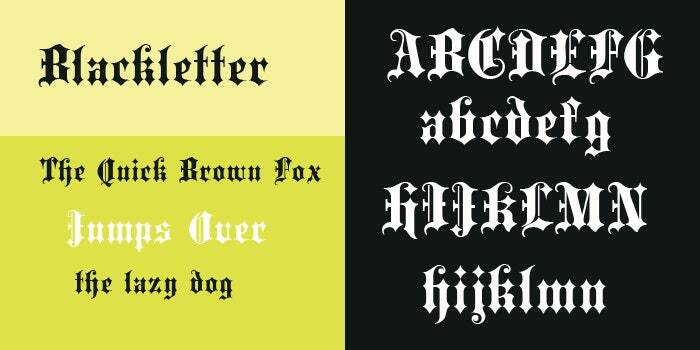 Gothic fonts are available for free download at the best fonts collection websites. 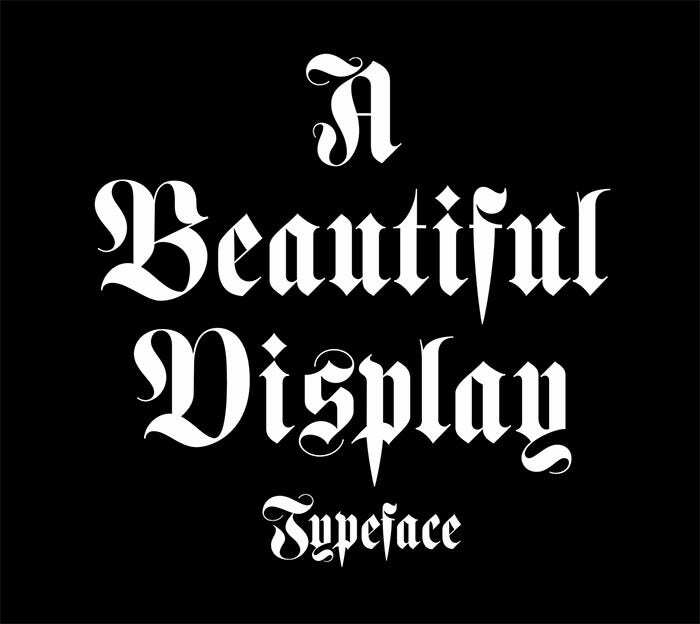 Gothic fonts can be used to decorate projects, posters, movie hoardings, and banners. 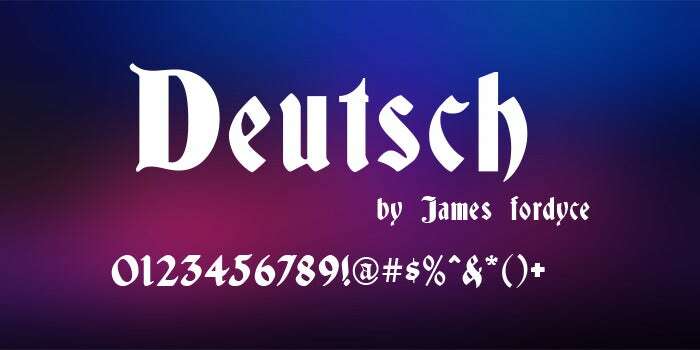 In fact, you will observe several book covers where titles have been written in gothic fonts. 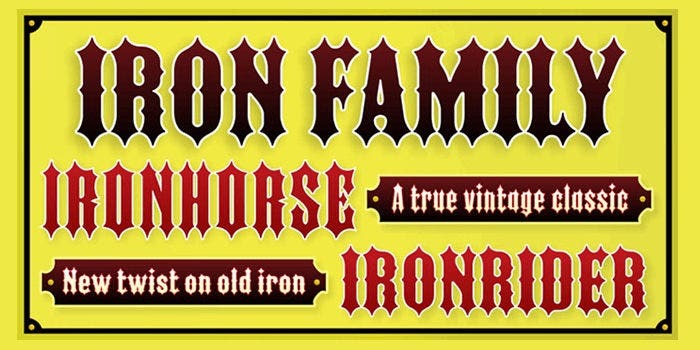 These fonts can be described as classy, beautiful, grotesque, grubby, and definitely mysterious. 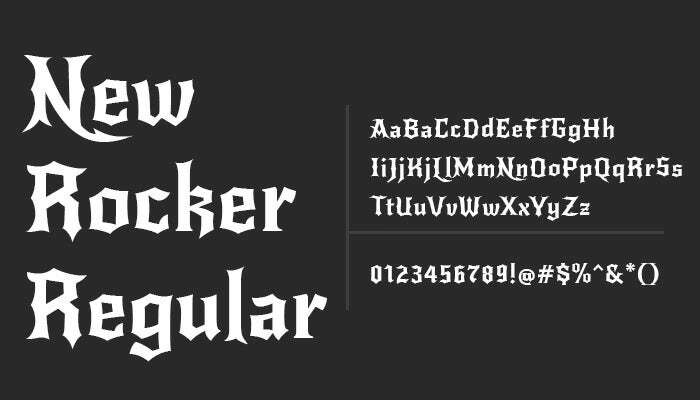 The introduction of gothic fonts dates back to middle age. 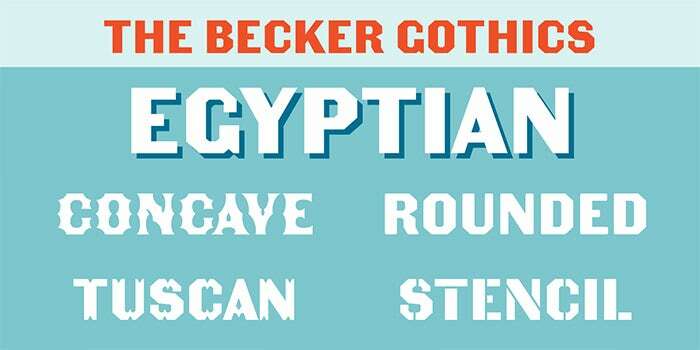 These were in fact, the only Free Gothic fonts available during that time for writing. Nowadays, many variants can be seen. 1. 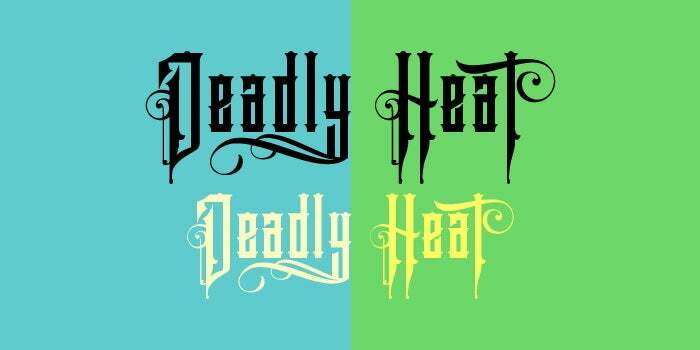 These days, there are gothic tattoo fonts used to decorate stickers and tattoos. 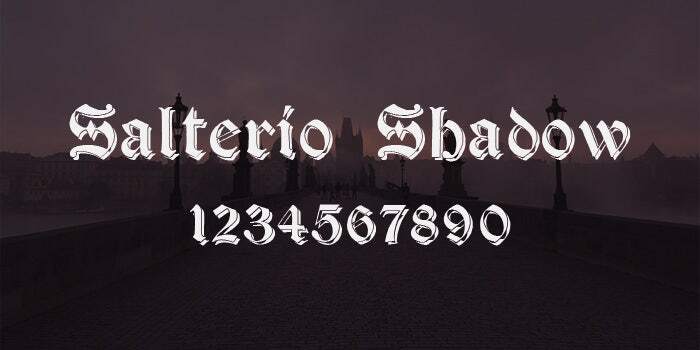 While there are numerous gothic calligraphy fonts available, we present before you a few selected ones. 2. 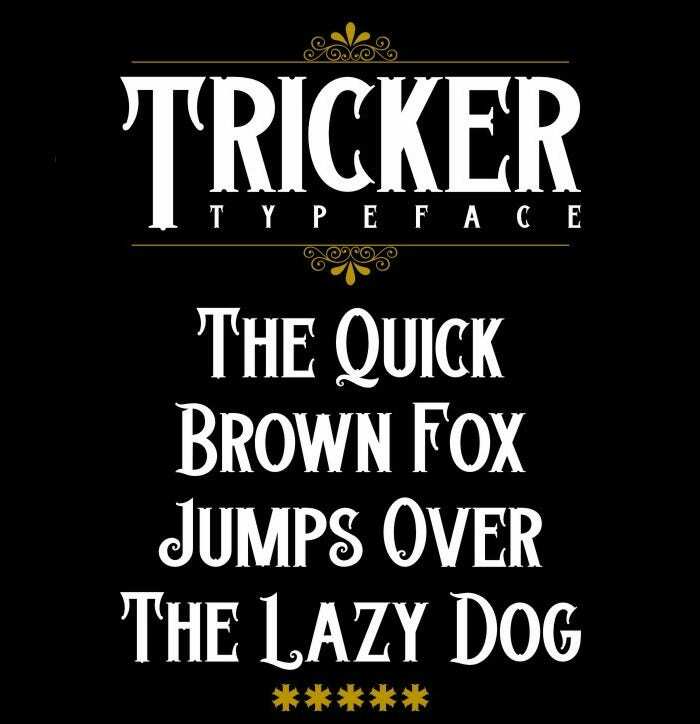 The designs of these Cool gothic fonts are strongly influenced by the 20’ and 30’s era geometric sans serif styles of the 1920s and 30s. 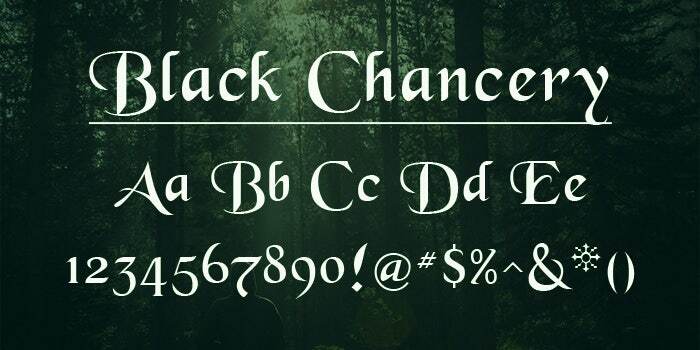 No wonders, designers are crazy about these fonts. 1. 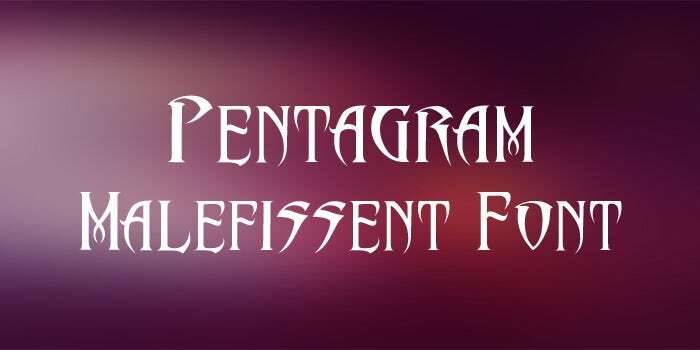 Media and advertisement designs -The Modern gothic fonts have a friendly and open style that makes them the most popular choice for media titling and in logos for television shows and movies. 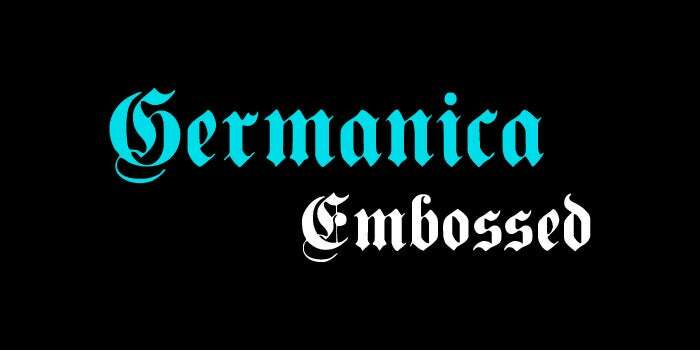 In fact, gothic style is popular for advertisement purpose, especially to write headings and titles. 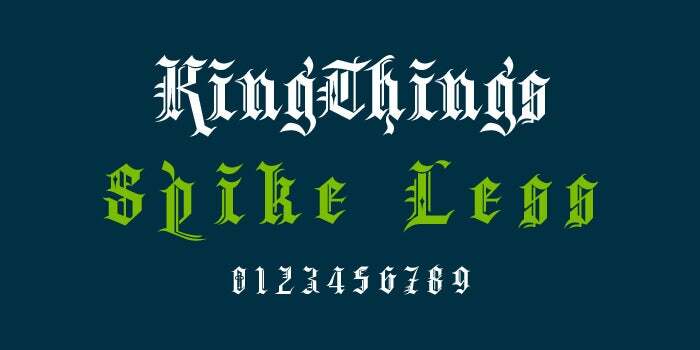 2.Education designs – These fonts are also seen commonly in schools. Yes, many text books use gothic styles like century gothic for teaching purpose. 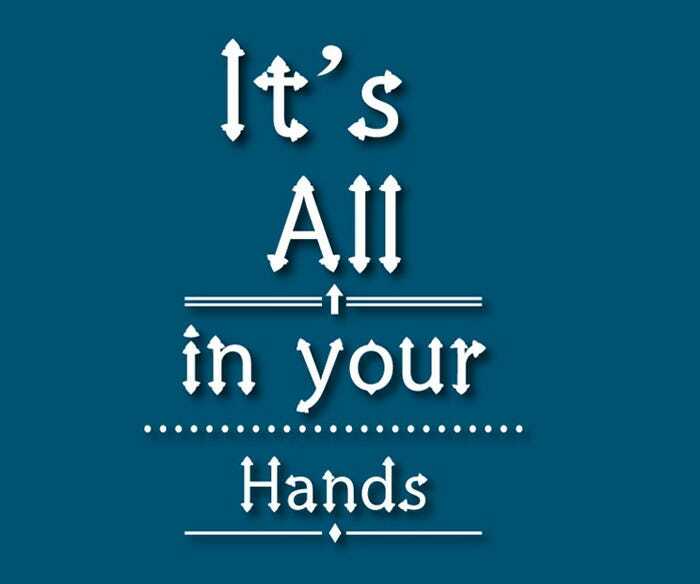 It is clear to understand and comes with Microsoft font packages. 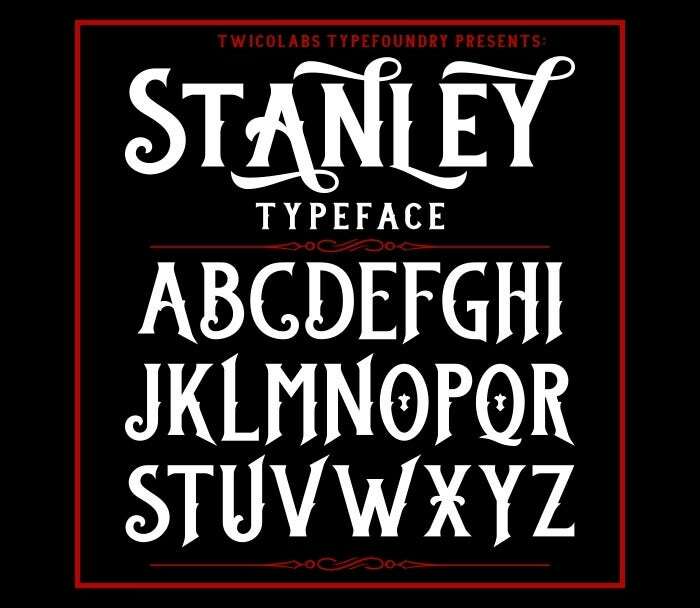 This makes gothic fonts perfect for education themed designs. 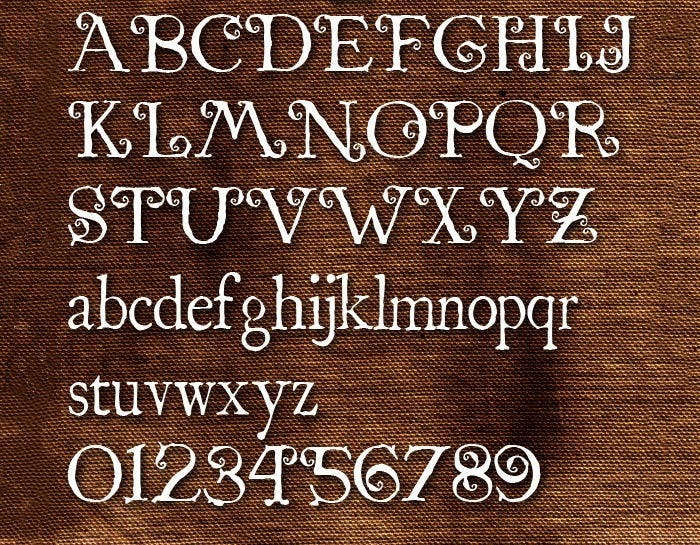 Description – Gothic fonts have been prevalent since the middle ages. But with the passing of time, their styling has gone through small changes. 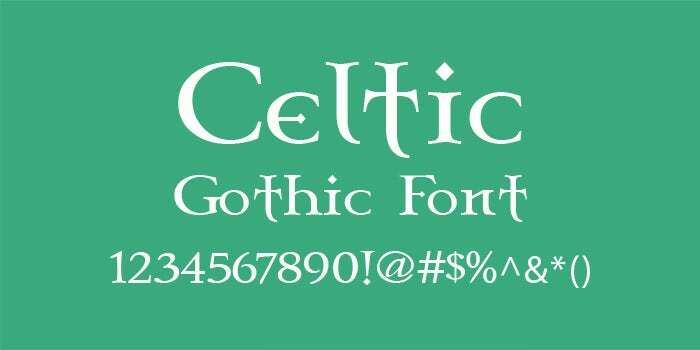 Presently, there are many different types of gothic fonts to work with. 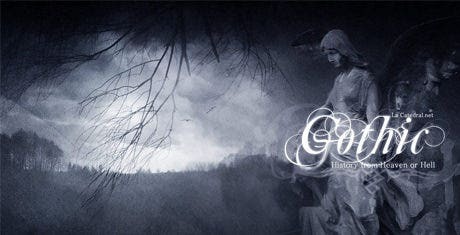 Gothic Script Infogrpahic fonts are great options to decorate your project cover title. 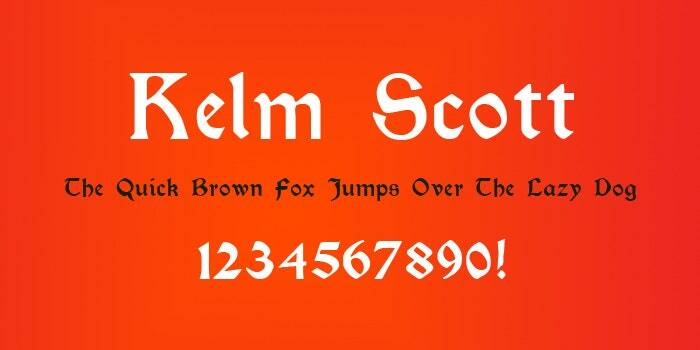 Gothic fonts not always need to be creepy; they can be a bit medieval too. 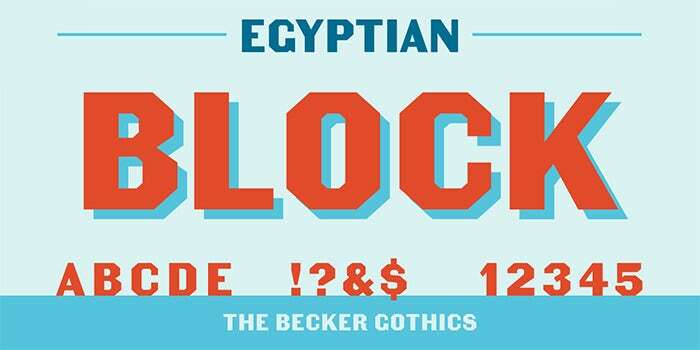 Whatever may it be, the gothic fonts are always unique.